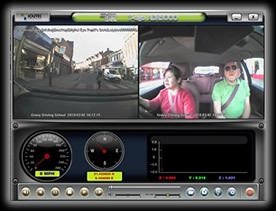 Gravy Driving School in Sidcup is a family run business that is now able to provide the dual controlled Audi A1 Automatic as the tuition car. This is a premium quality supermini that combines ultimate reliability with style, sophistication and refinement. 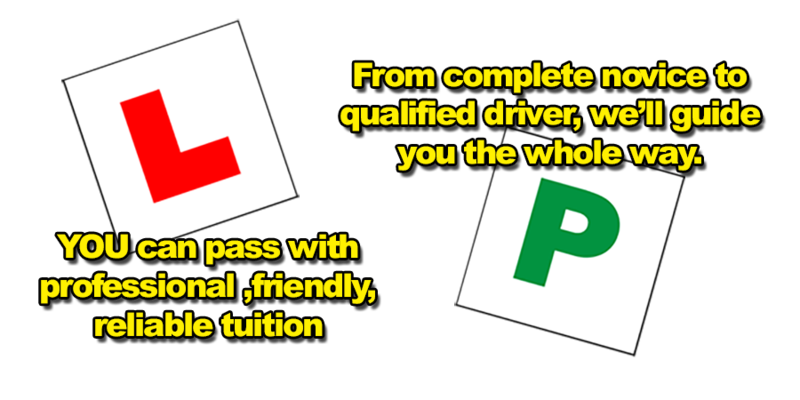 "Theory Test Pro: practise your driving theory test online!" "Theory Test Pro in partnership with Gravy Driving School"